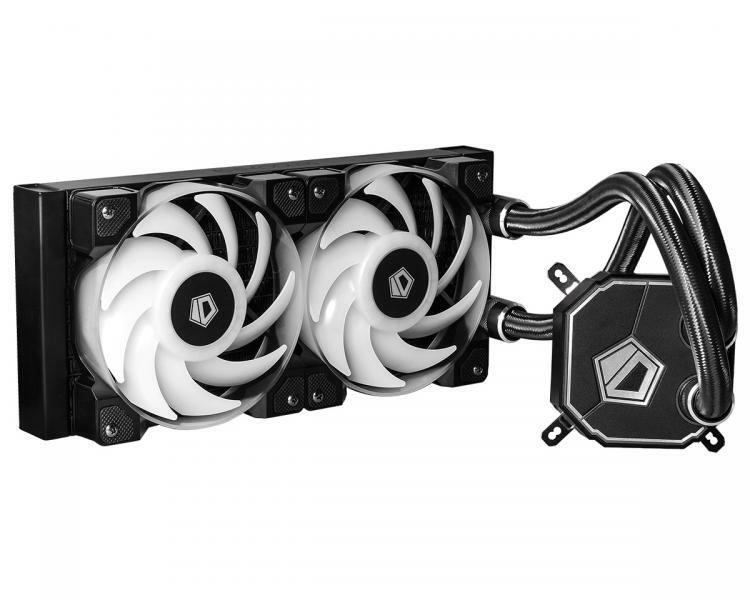 ID-Cooling introduces Dashflow 240 All-in-One liquid CPU cooler with RGB pump and fans. 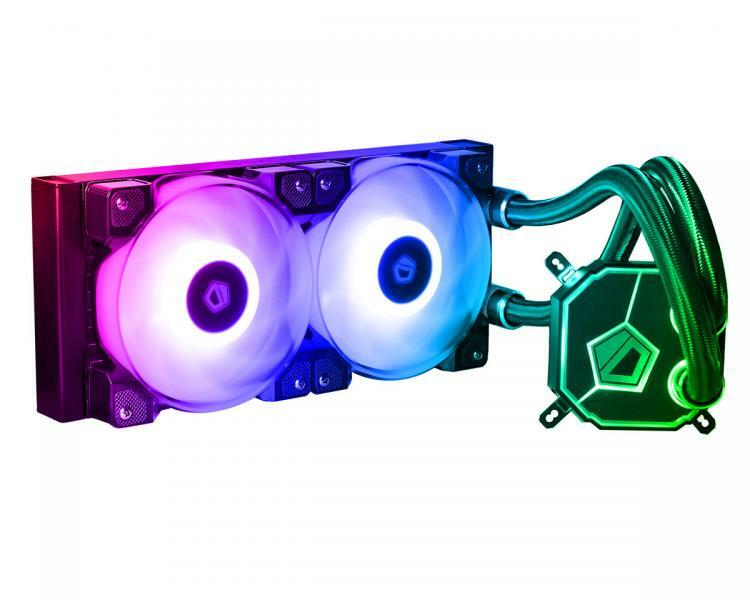 The ID-Cooling Dashflow 240’s RGB lighting elements can synchronize with motherboard RGB control software such as ASUS AURA Sync, MSI Mystic Light Sync, and GIGABYTE RGB FUSION. 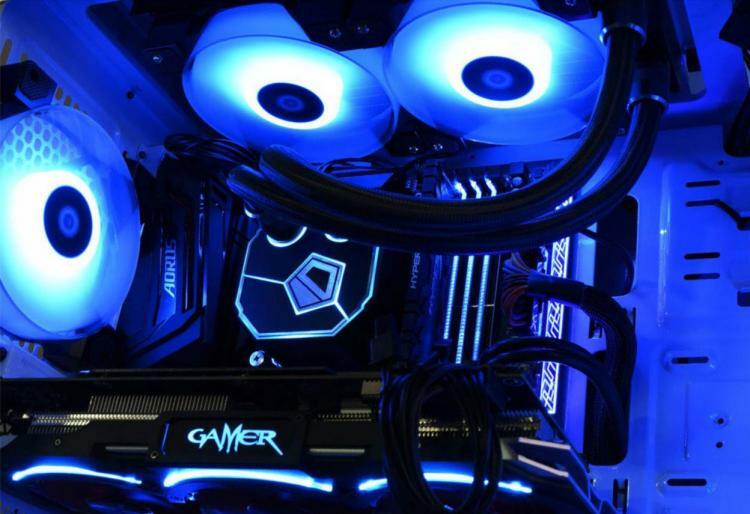 It also comes with an internal RGB controller for users that don’t have motherboard-based RGB controllers. 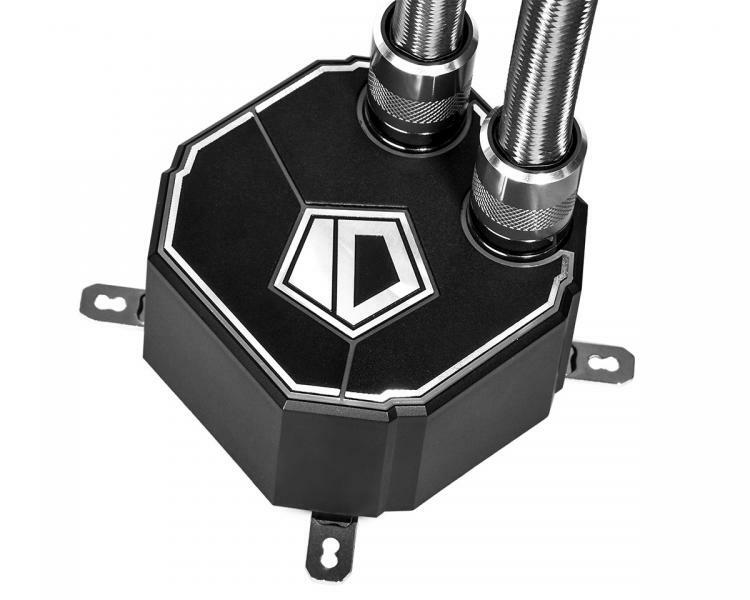 The Dashflow 240 comes with metallic tubing connectors offering not just secured connection but also added aesthetics. 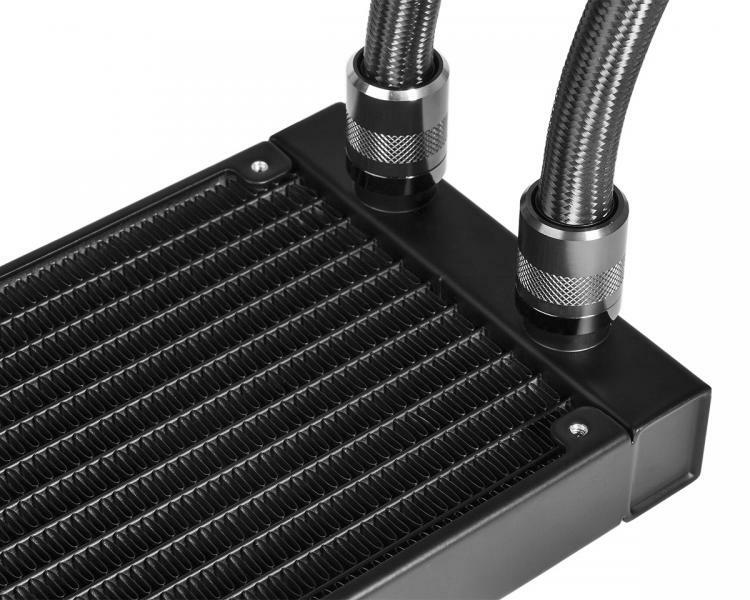 The tubing also comes with premium sleeving to complete the cooler’s aesthetics. The Dashflow 240 uses low-profile high-density aluminium fin design on its 240mm radiator offering efficient heat dissipation. It offers wide compatibility amongst existing AMD and Intel sockets. It is compatible with Intel LGA 2066, 2011-3, 1366 and 115X sockets. For AMD, it supports Socket AM2, AM3, AM4, FM1 and FM2, excluding TR4/SP3 socket. No pricing and availability information as of this writing. For more information, visit the product page at the ID-COOLING website.